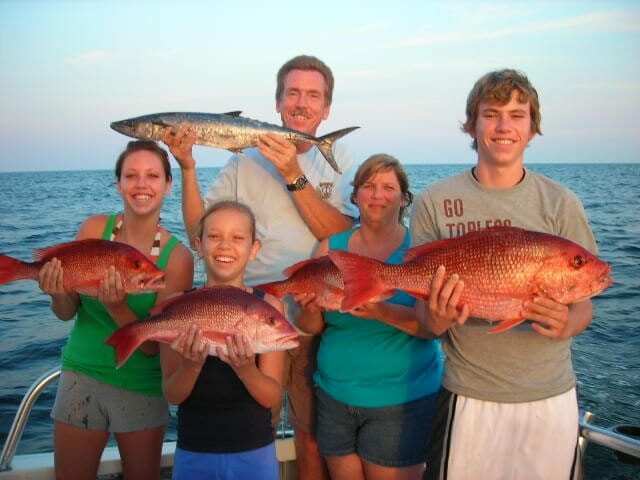 Thanks again to iTrip vacations for contributing this article about Destin family attractions. Head to Fat Daddy’s Arcade, and let the kids play arcade games, collect tickets and win prizes. The state-of-the-art attraction features more than 80 arcade games and two attached restaurants: Game Day Pizza and Fudpucker’s Beachside Bar and Grill. Games range from interactive to traditional, and include favorites such as Guitar Hero, claw games, Skee Ball, and basketball. Whether looking for a rainy day activity or inexpensive way to keep little ones busy, Fat Daddy’s will provide a fun-filled day for the whole family. Destin’s beaches are known for their sugar-white sand and emerald green waters. There are 13 public beach access points, ensuring visitors have multiple ways to get to and enjoy the beaches. Popular Destin beaches include Crystal Beach, Jetty East Beach and Silver Shells Beach. 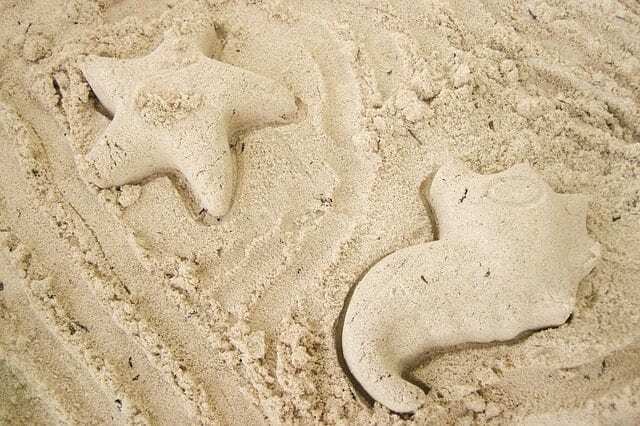 For added fun, plan to take a lesson with Beach Sand Sculptures and build your own sand castle. Another affordable thing for families to do in Destin is visiting one of the beach parks. The Henderson Beach State Park ranks as one of the top family activities in Destin, as visitors can enjoy nature, water recreation, hiking and much more. This park also features 6,000 feet of sandy shores perfect for a day of relaxing. James Lee Park is also a popular option. The park has three pavilions, more than 40 picnic tables, restrooms, a playground and lots of open beach space. Other beach parks include June White Decker Beach Park and Norriego Point Beach Access and Park. Destin houses the Air Force Armament Museum, which showcases aviation warfare armament from World War I to present day. This museum offers free admission and showcases several exhibits including Korean, Vietnam and Gulf wars, as well as special ops and weaponry. Guests will see more than 25 aircraft, watch a film on the history of Eglin Air Force Base and see the fastest plane ever built. Rent a boat or watercraft, and join locals and tourists at Crab Island. Once just a sandbar south of the Marler Bridge, this area has grown into a massive gathering spot hosting more than 1,000 people. The whole family can take a three-hour Crab Island excursion, starting around $25 per person, to see the area and marine life, meet locals and play in the waters. The tour boat has a maximum capacity of 49 passengers, and groups more than 15 should call ahead for reservations. Take the whole family to Fudpucker’s Beachside Bar and Grill to enjoy a lively meal, complete with free admission to Gator Island. This top Destin attraction allows guests to get up-close and personal with more than 80 live alligators. One of the most popular residents is the albino gator, one of only 50 in the U.S. Gator Beach also offers educational shows, live feedings, photo ops and an on-site museum. Read about these signature Destin fall events for more fun and entertainment!